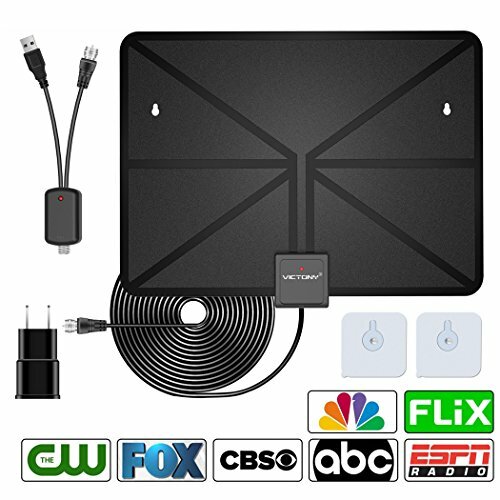 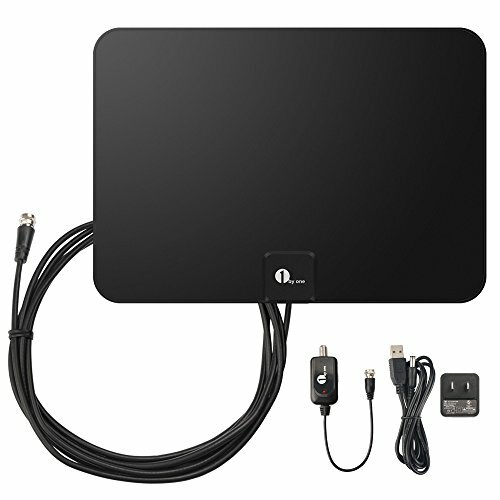 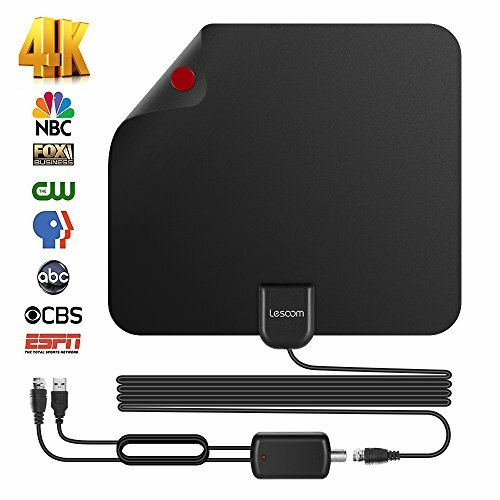 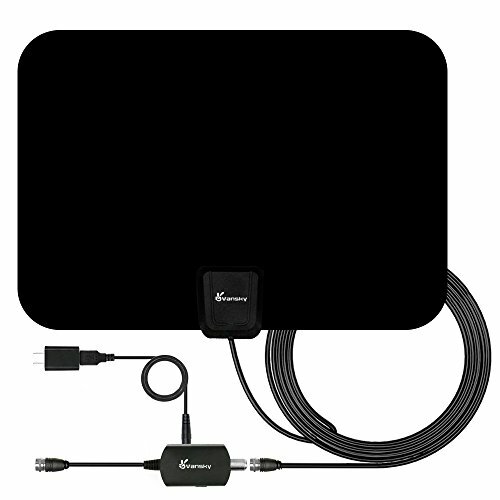 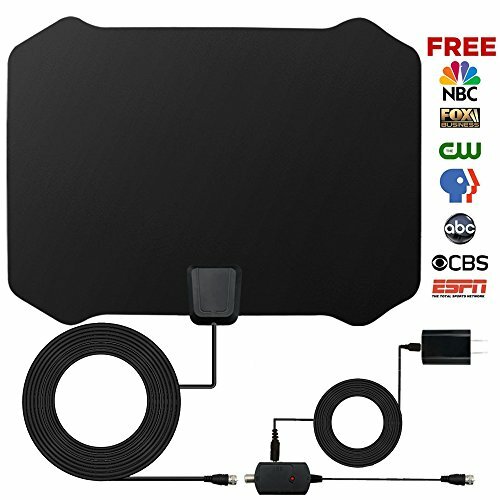 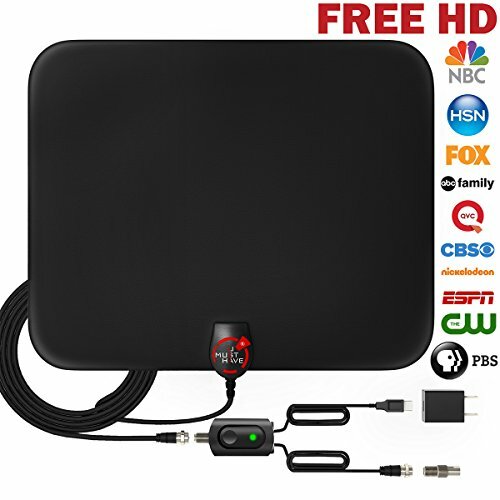 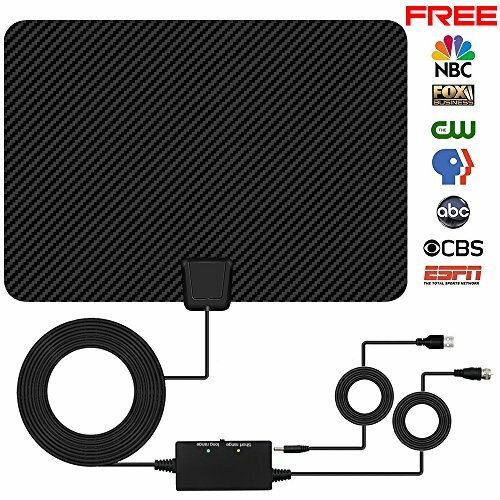 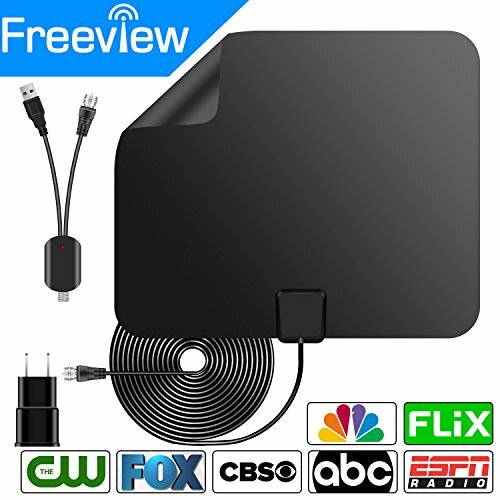 ✅ Choose the Right Antenna Now and Cut the cable and get access to FREE HD programs forever! 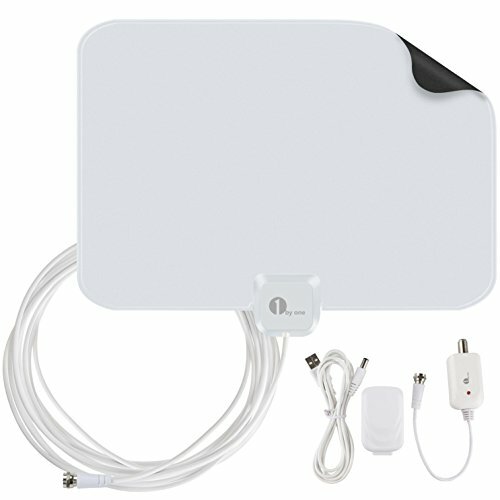 Including local news, weather forecast and sitcoms, kids and sports programs, etc. 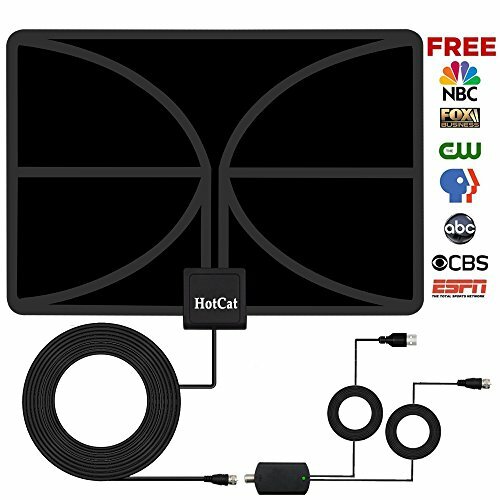 Enjoy crystal clear HD TV shows, 720p, 1080i, 1080p, 4K|ATSC available.